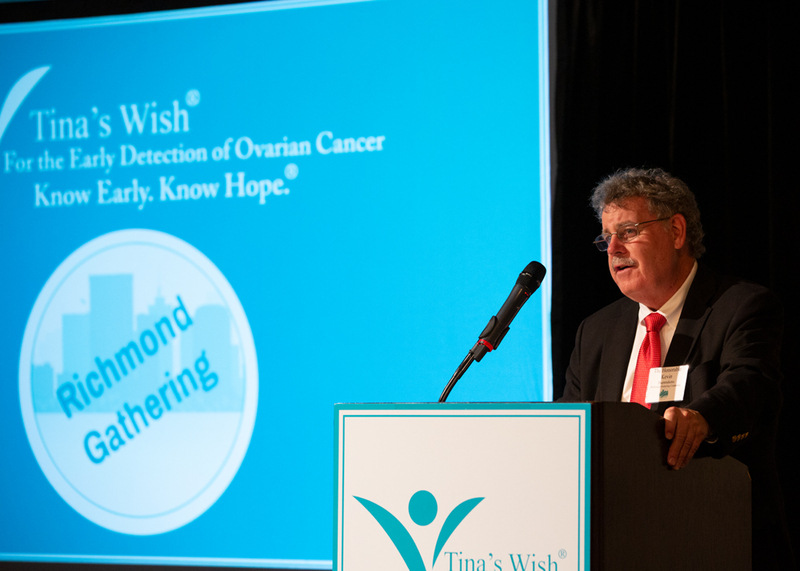 CLICK HERE to jump to the recap video. 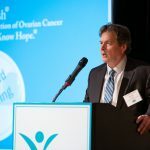 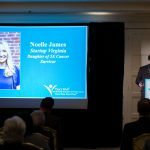 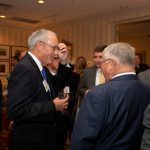 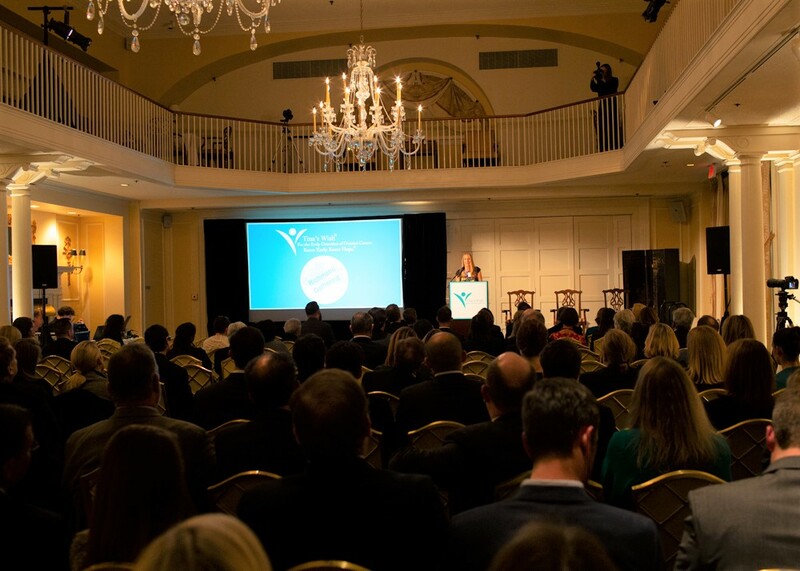 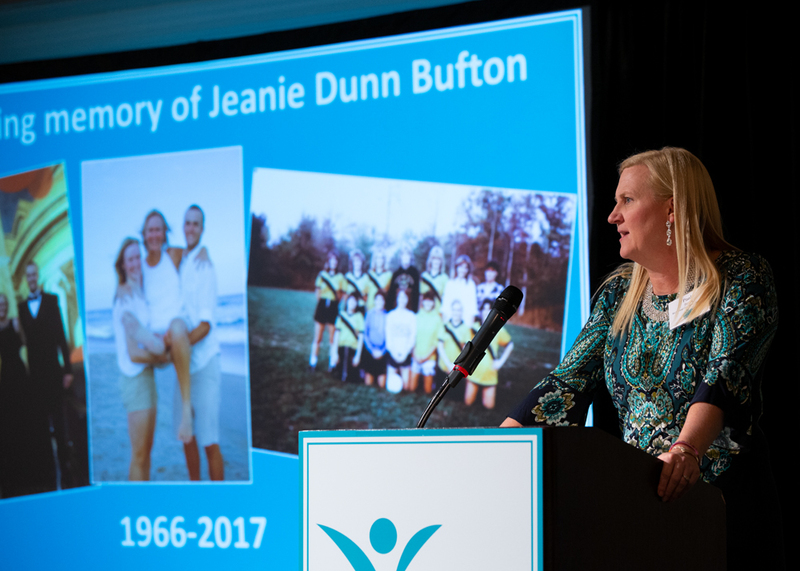 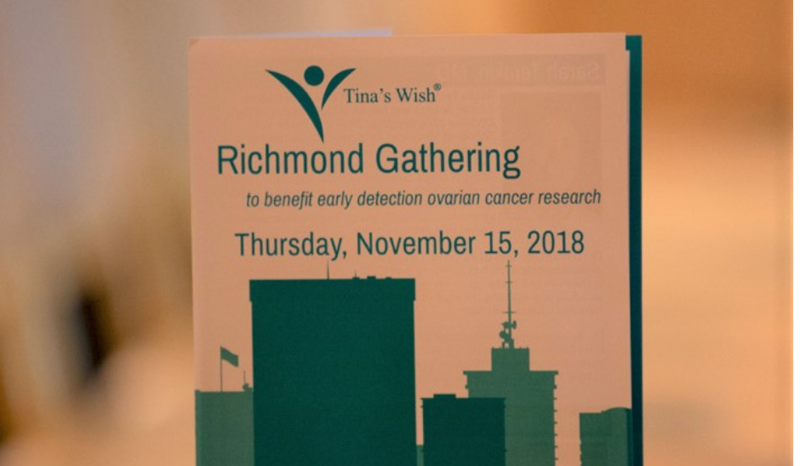 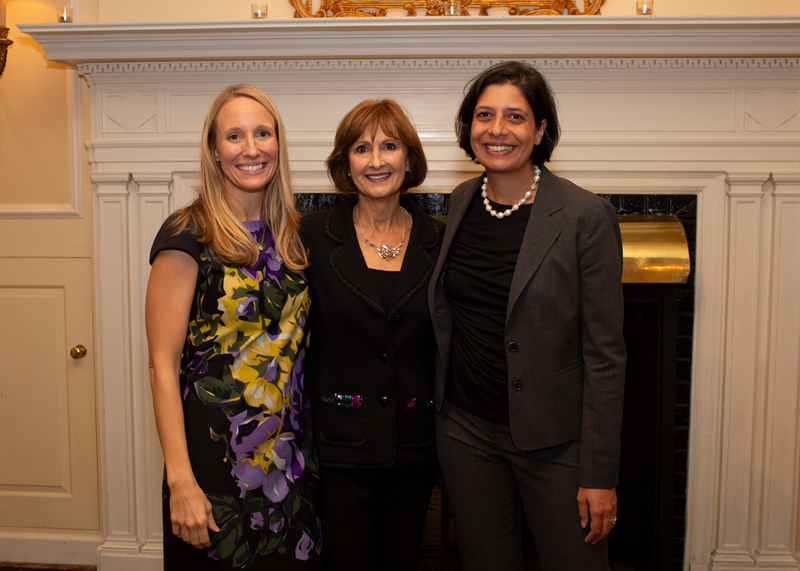 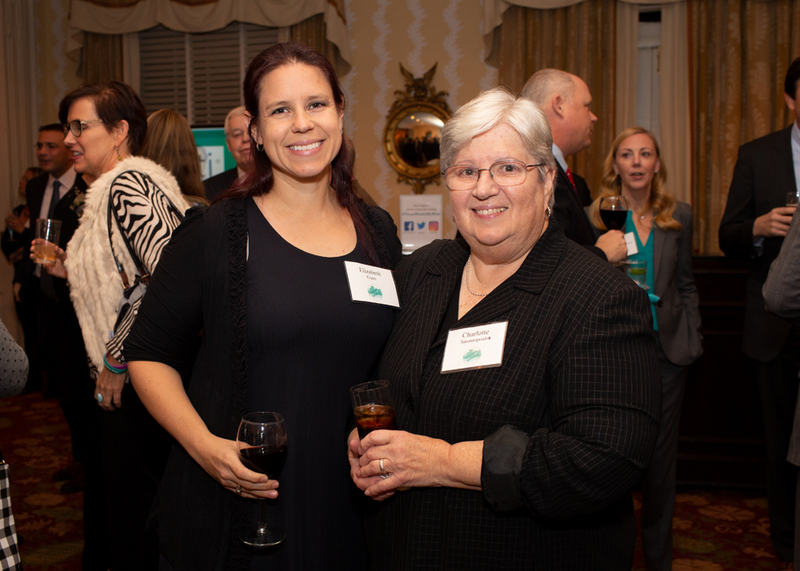 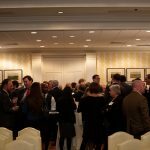 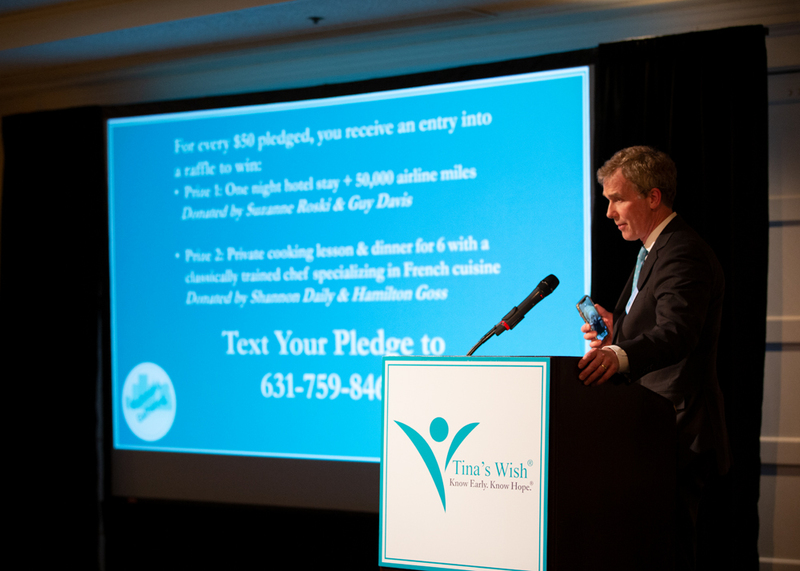 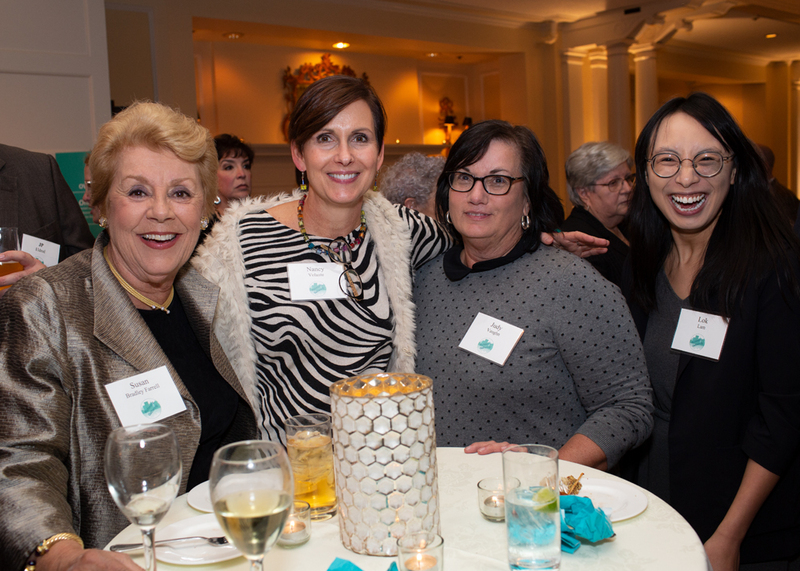 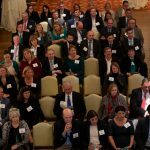 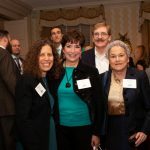 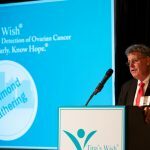 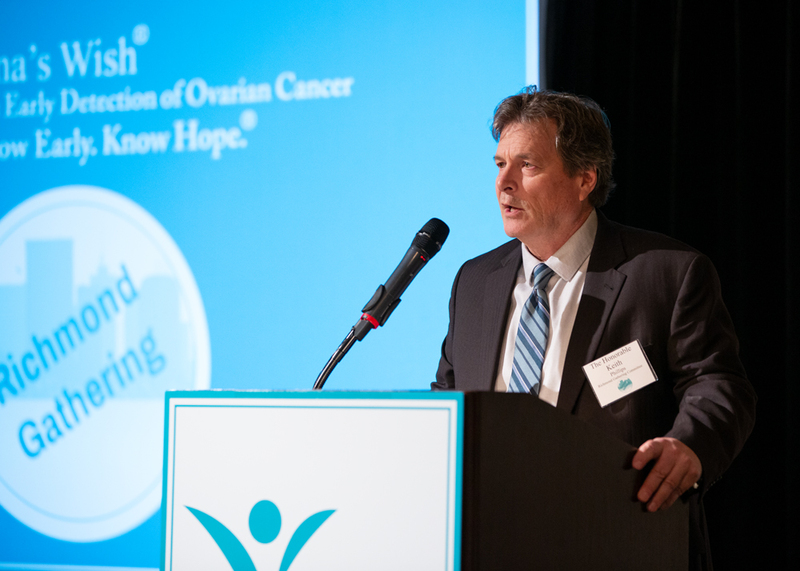 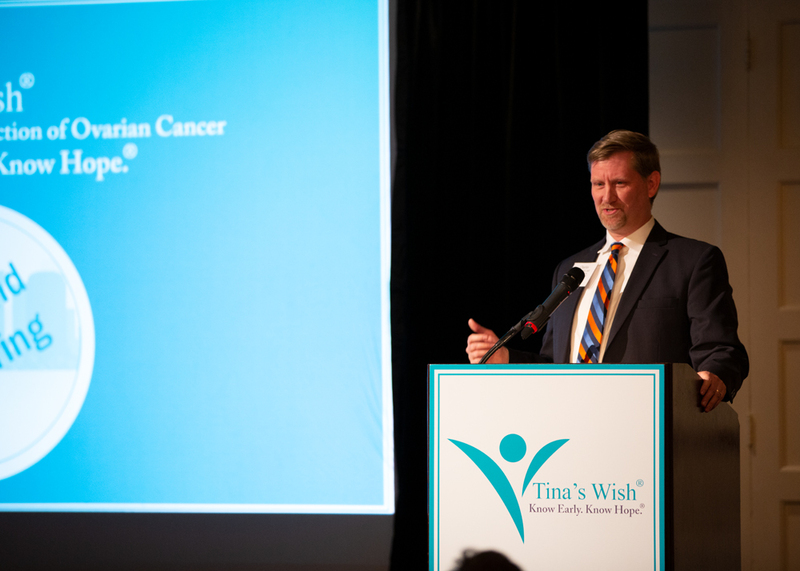 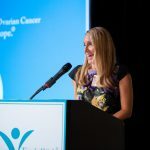 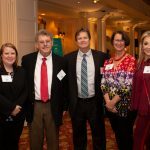 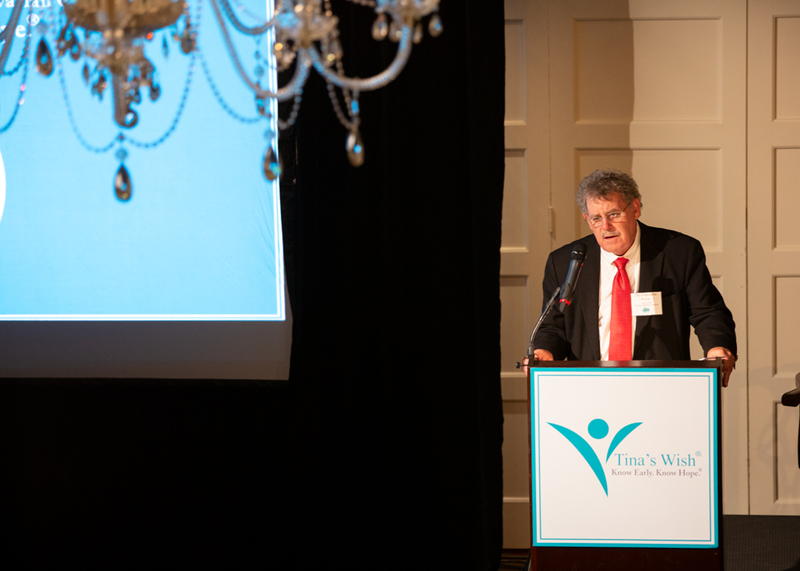 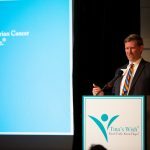 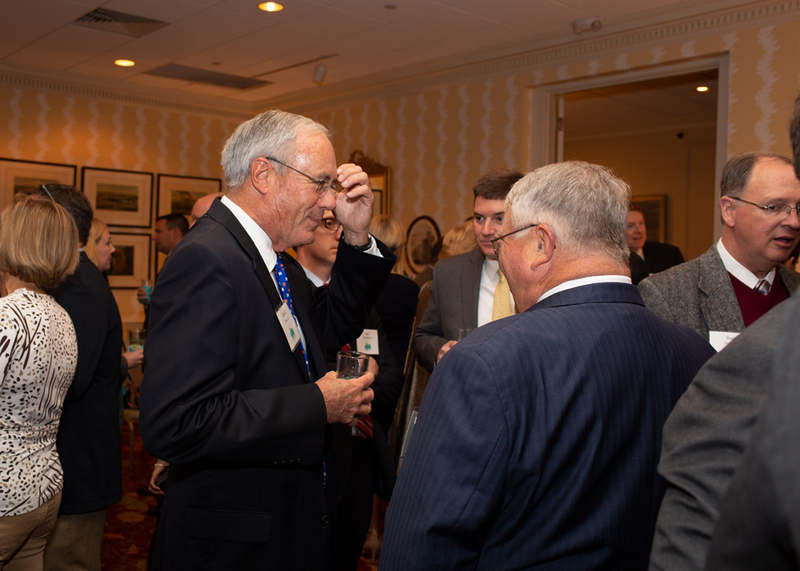 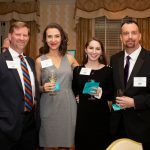 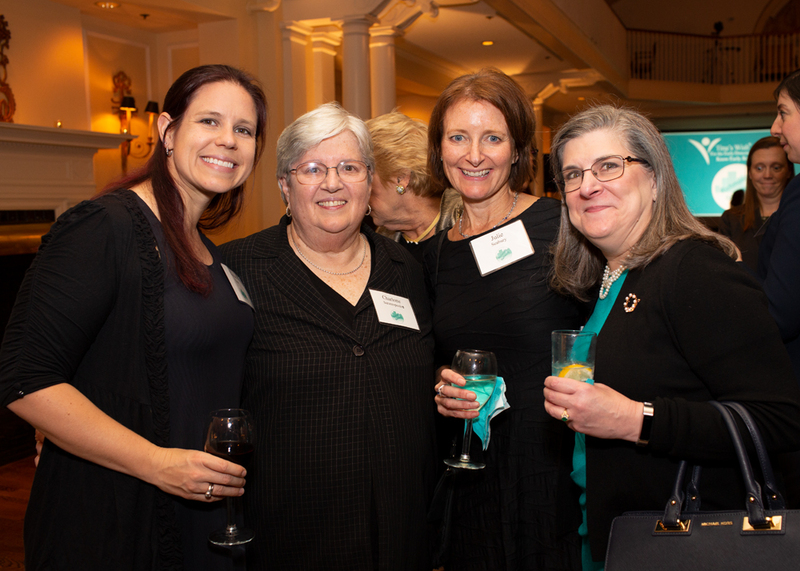 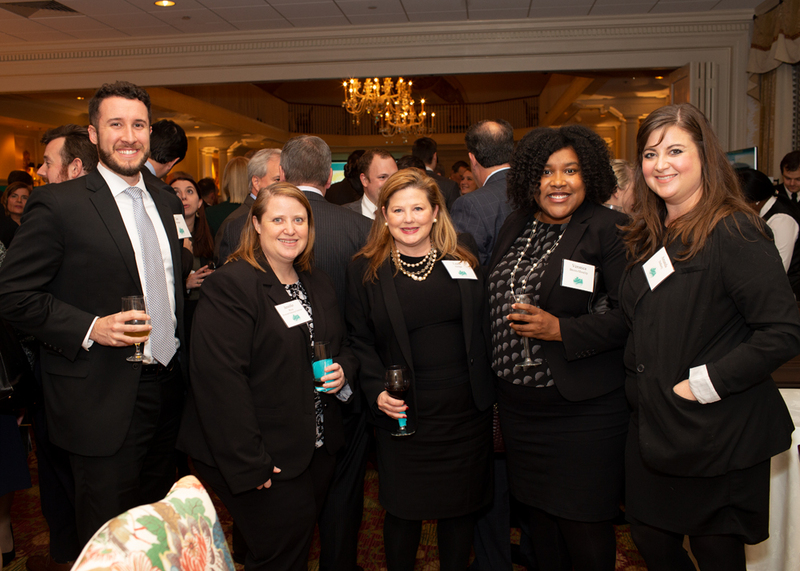 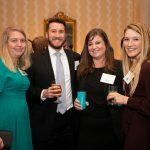 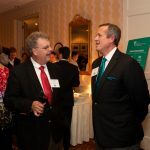 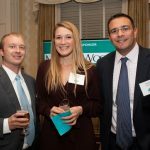 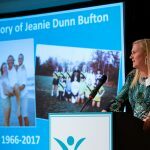 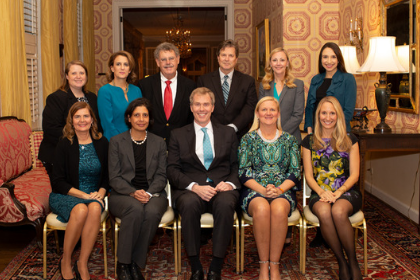 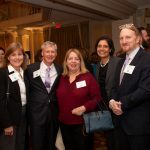 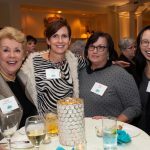 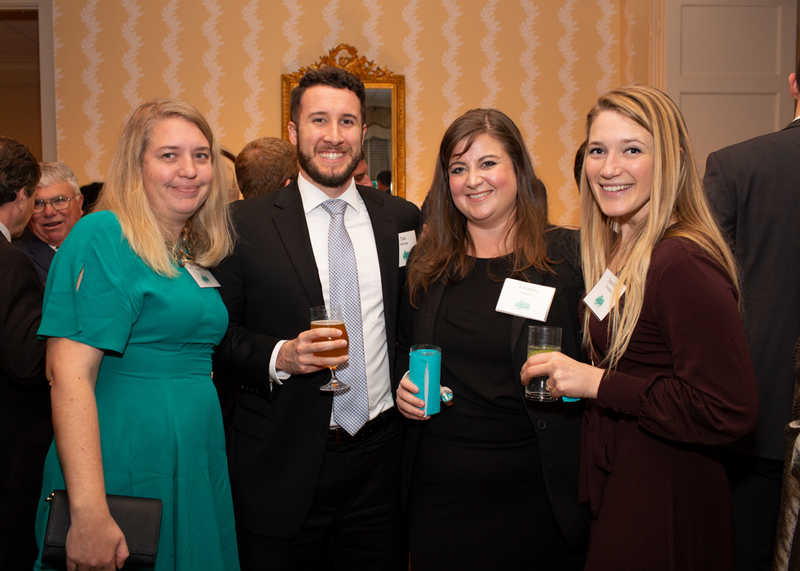 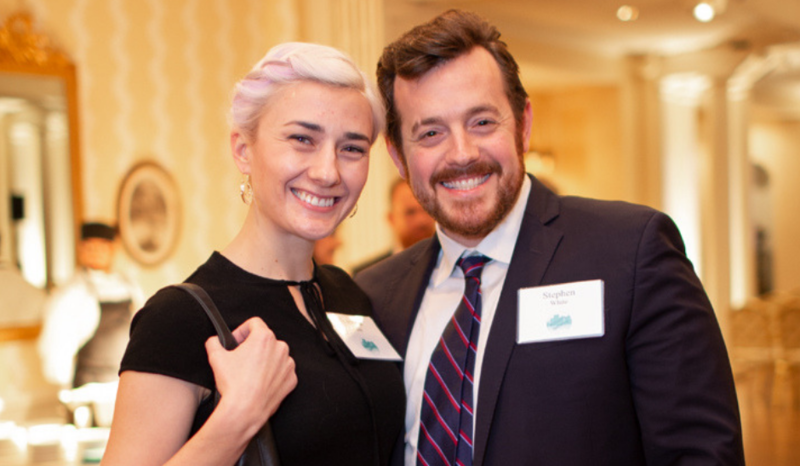 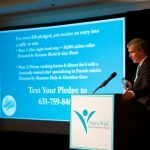 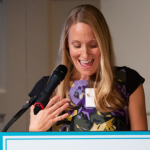 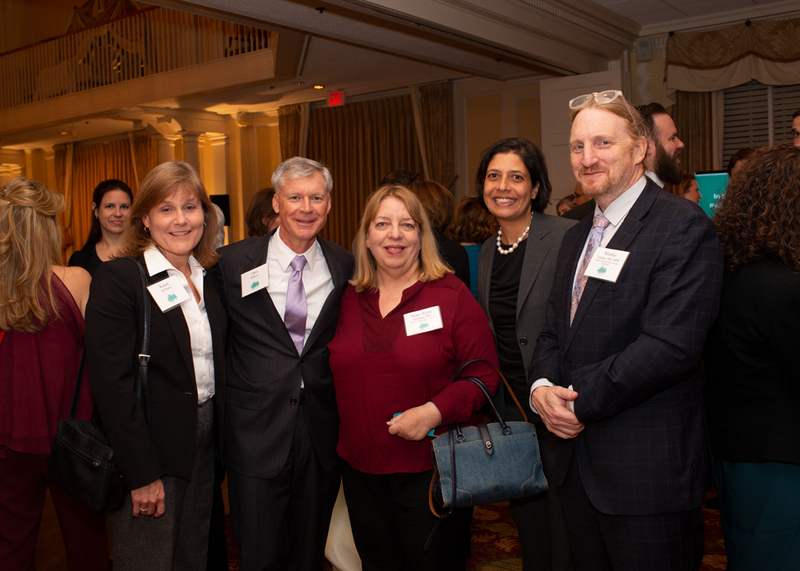 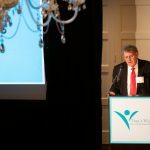 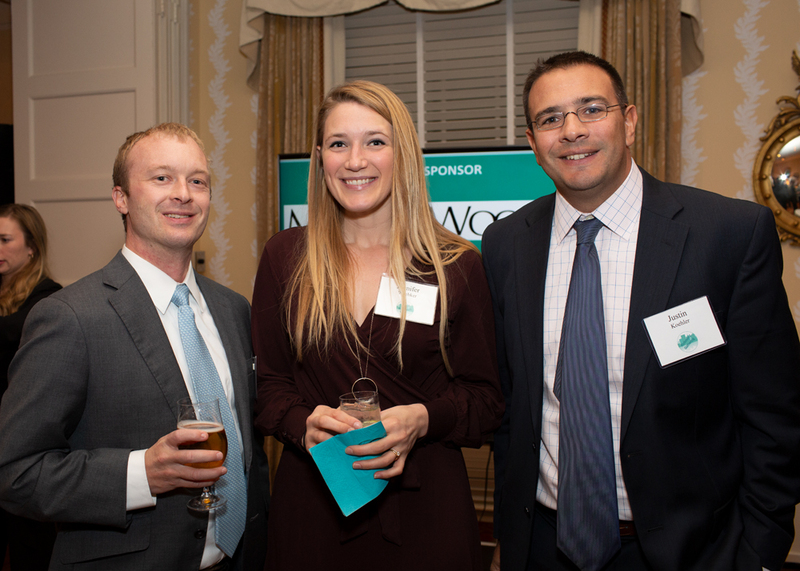 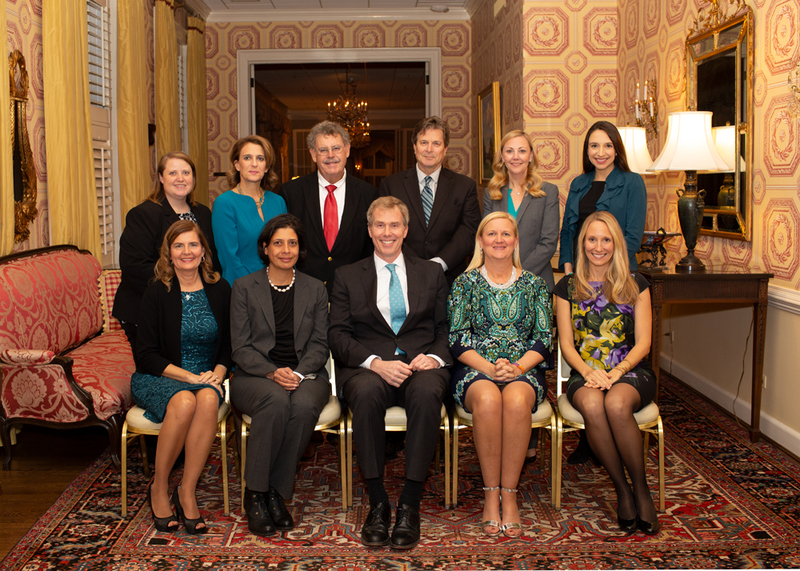 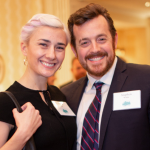 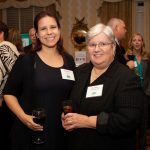 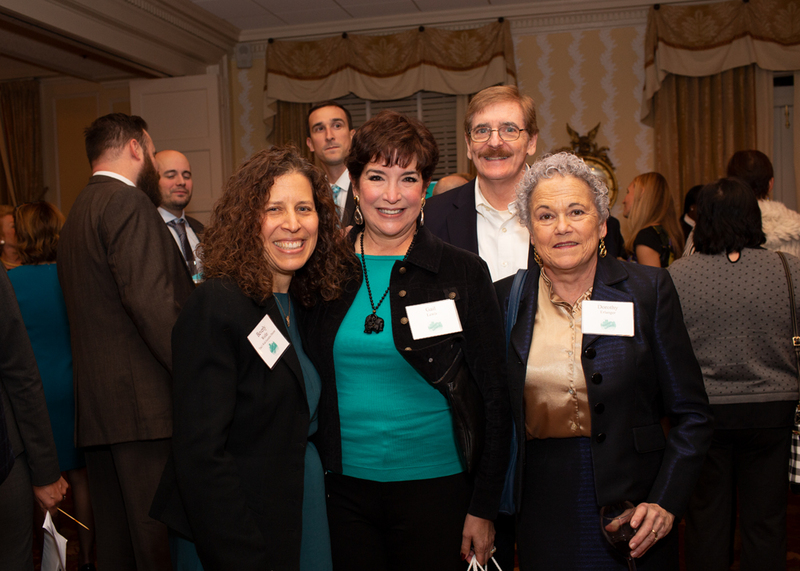 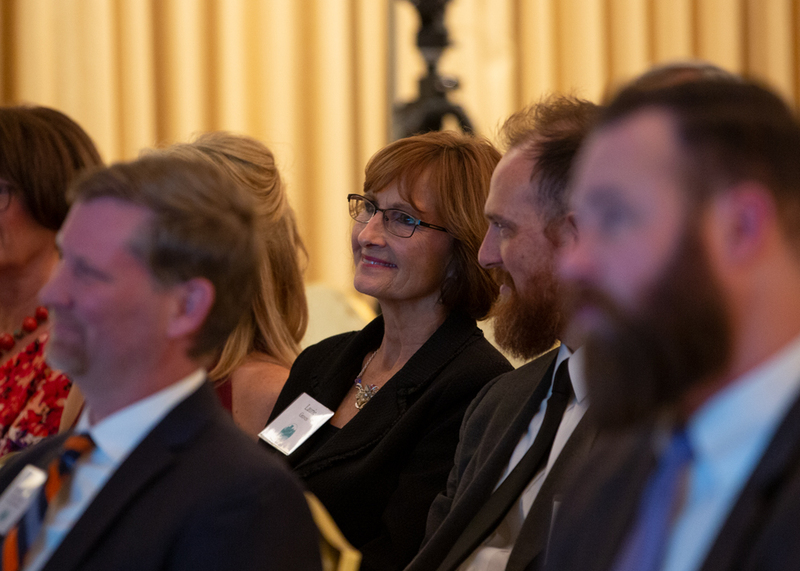 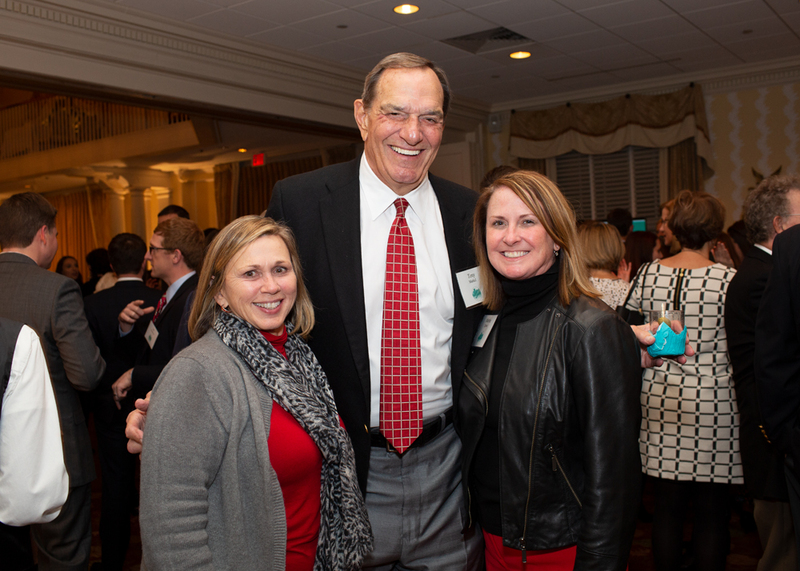 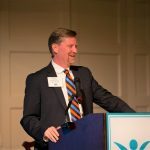 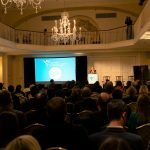 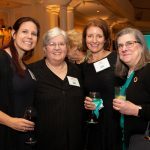 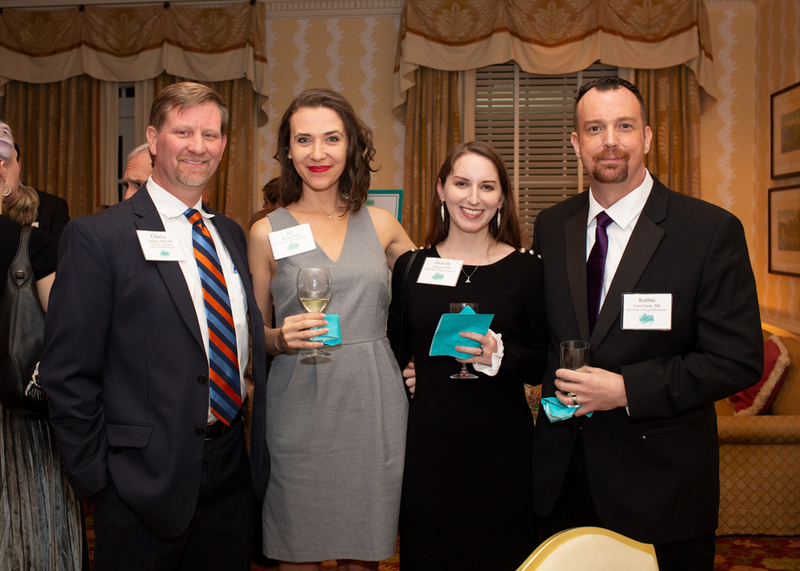 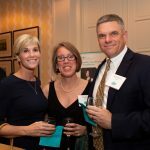 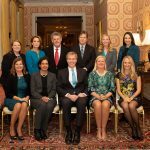 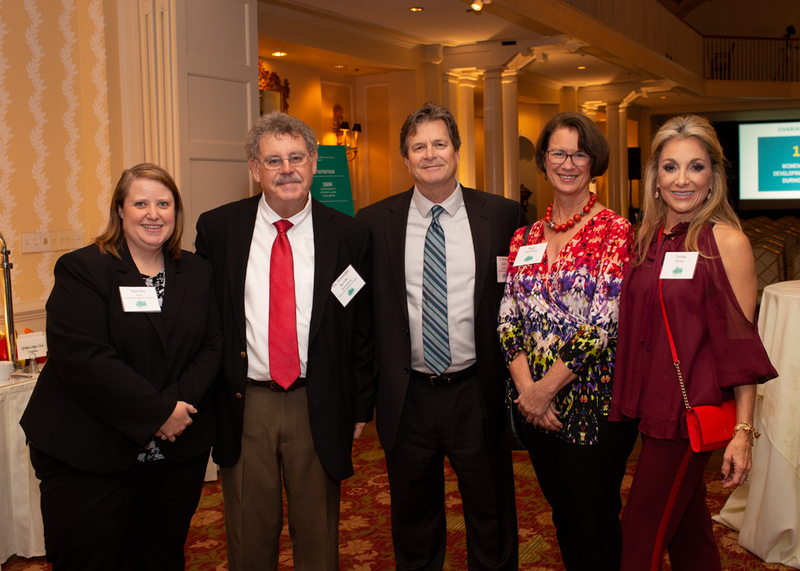 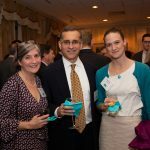 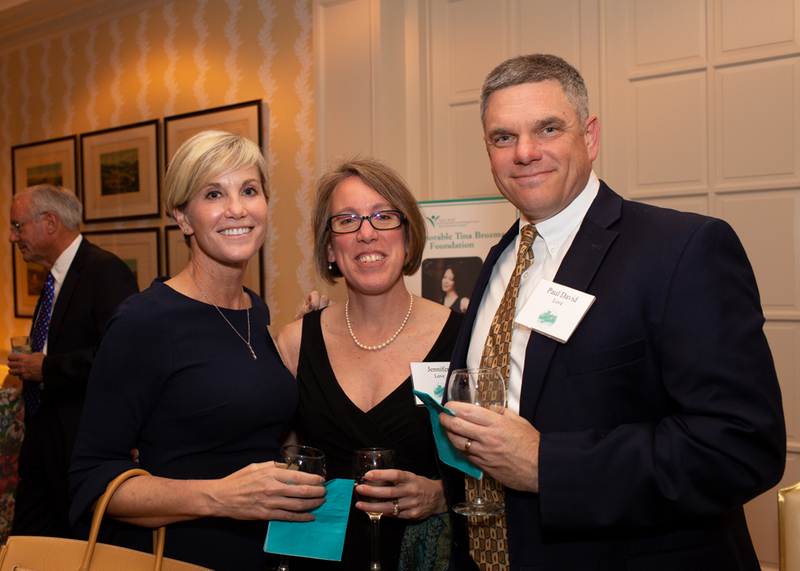 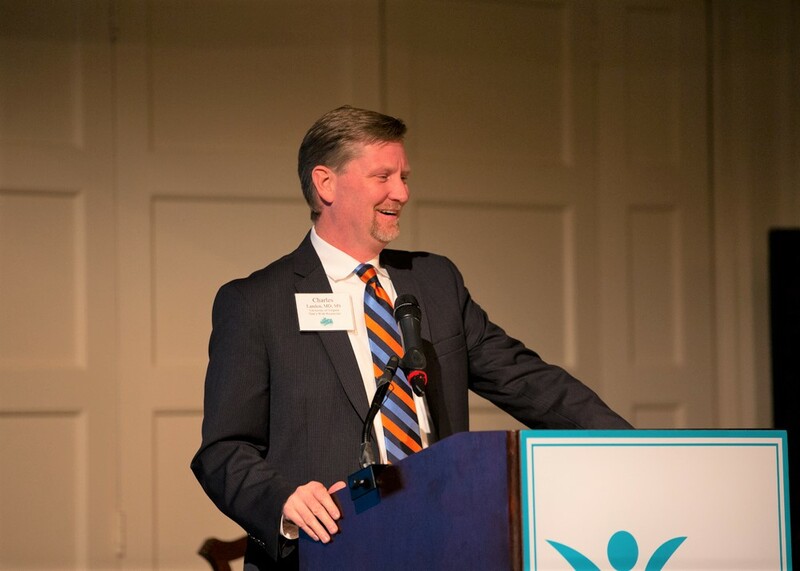 The second annual Tina’s Wish Richmond Gathering at The Country Club of Virginia was attended by over 150 supporters who helped us raise $65K for scientific research into the early detection of ovarian cancer. 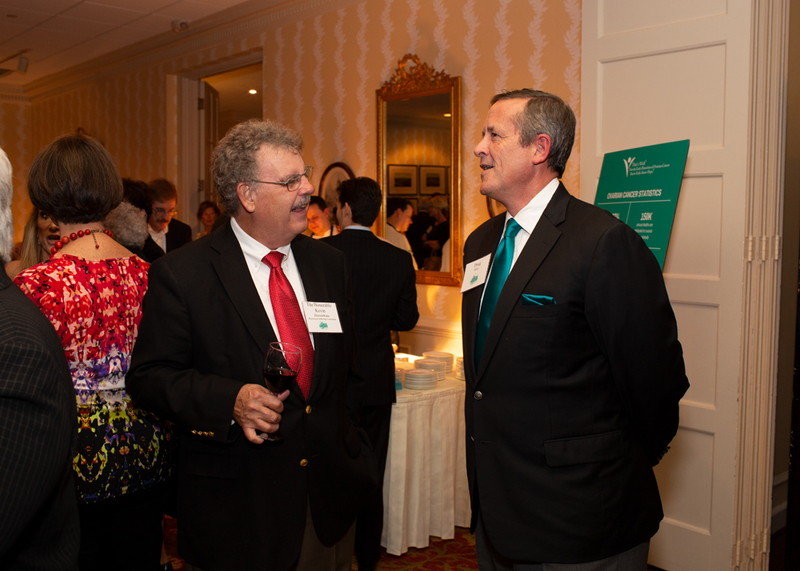 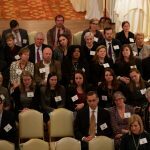 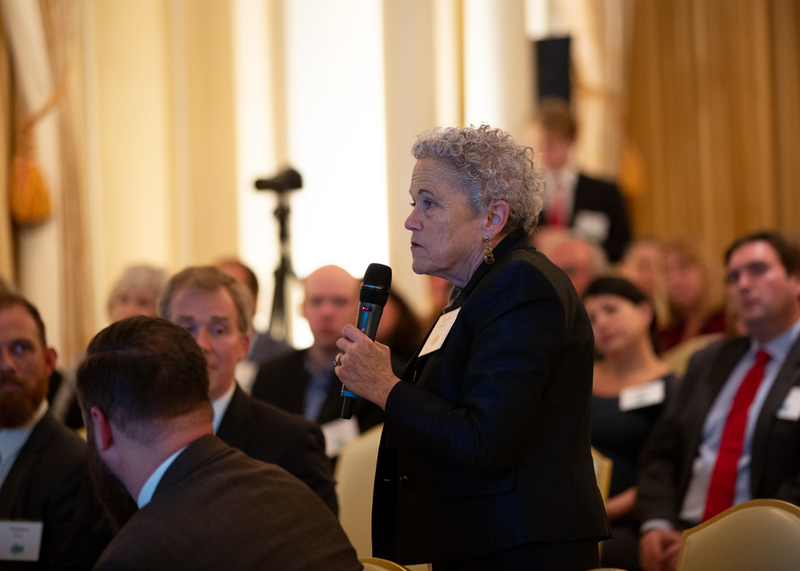 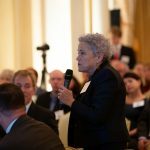 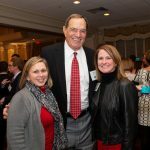 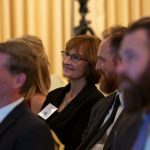 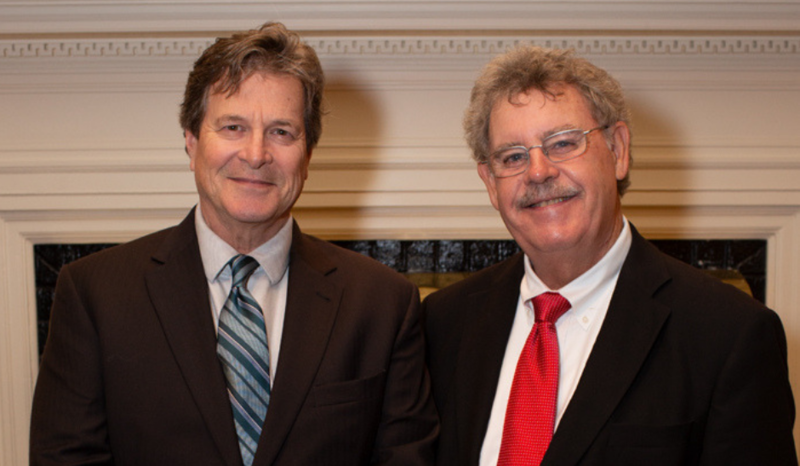 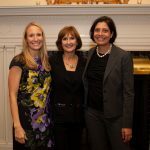 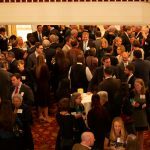 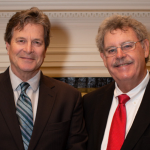 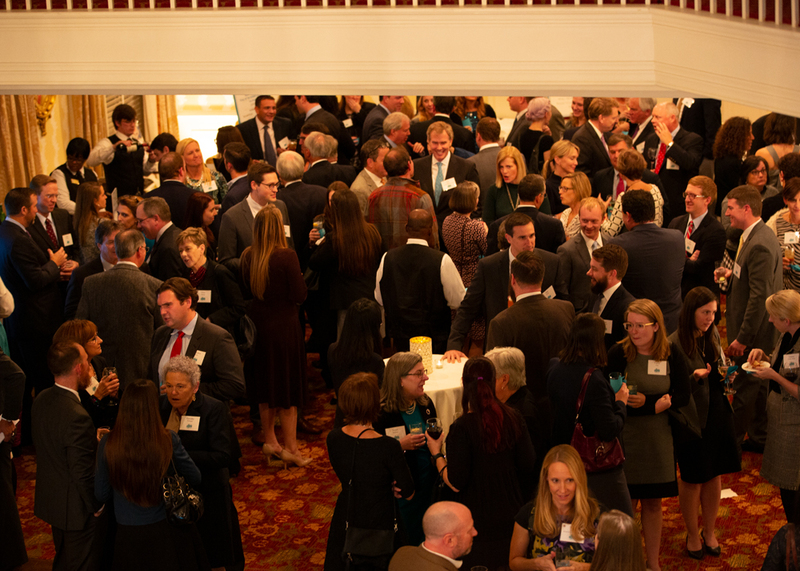 Guests enjoyed cocktails and hors d’oeuvres, followed by a powerful and informative program. 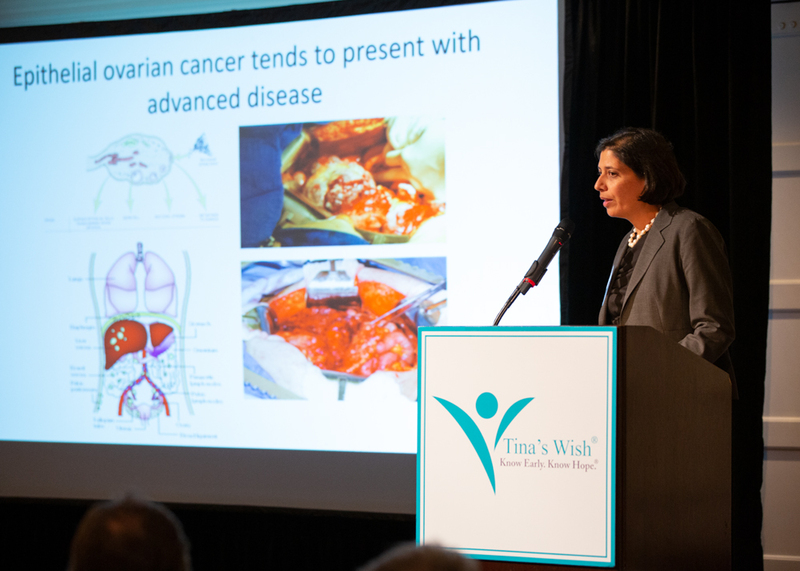 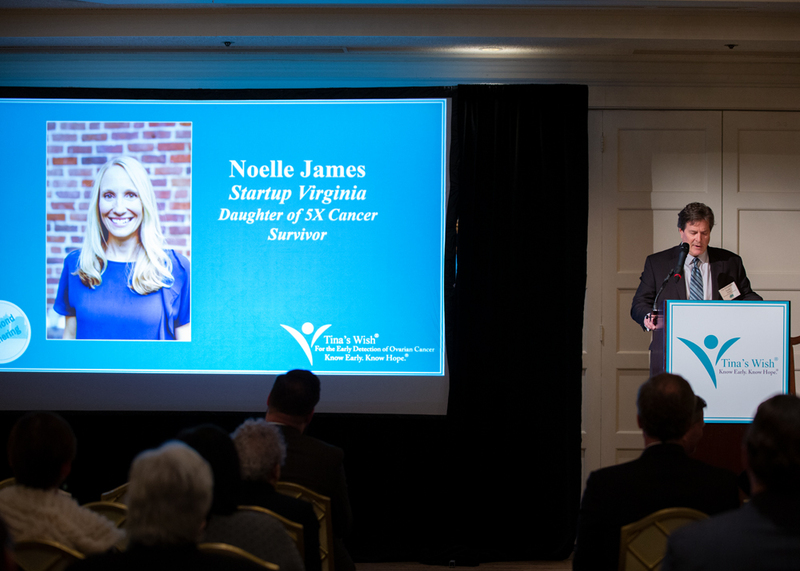 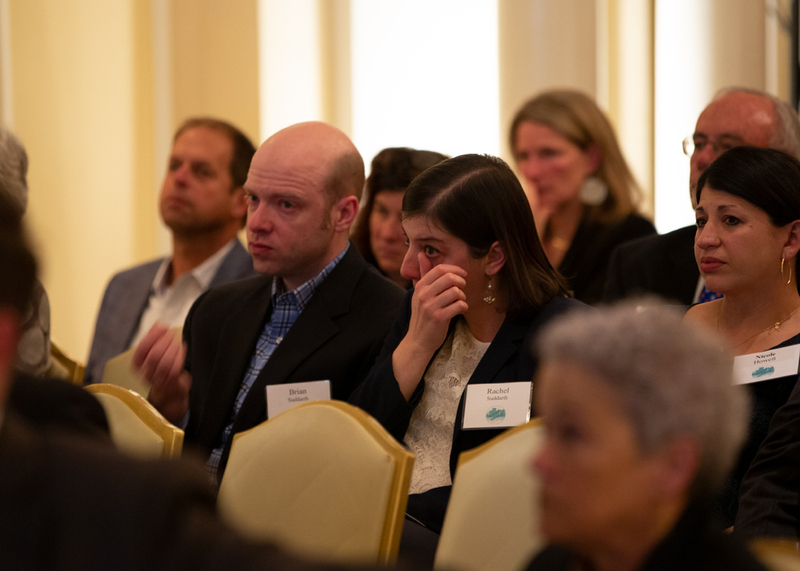 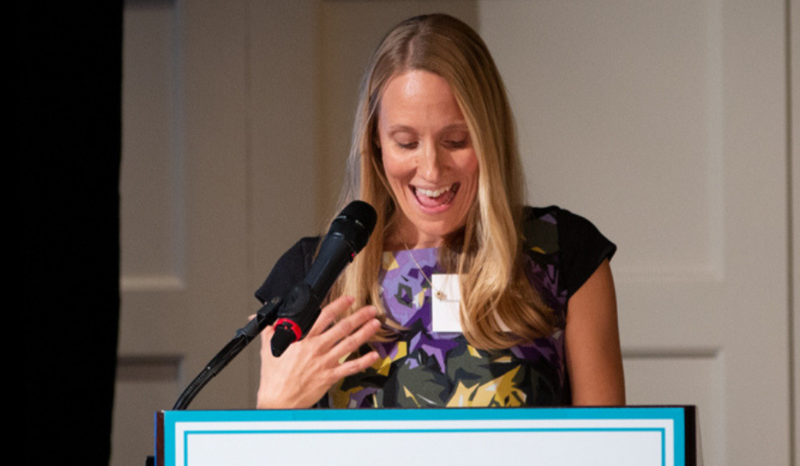 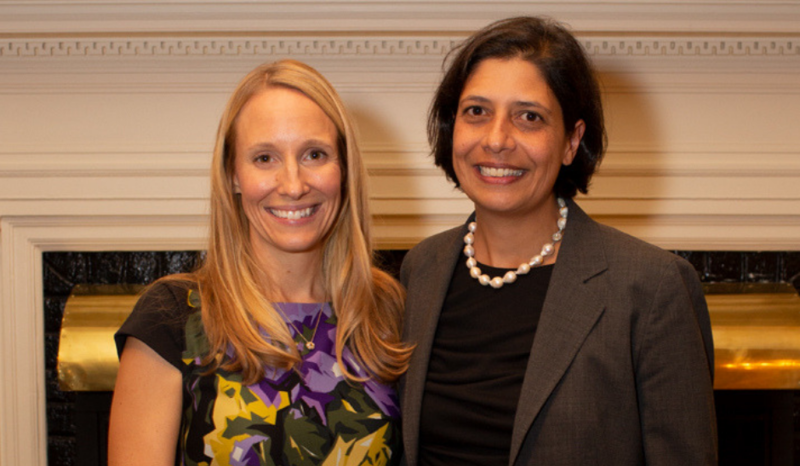 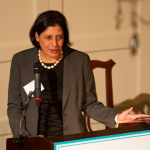 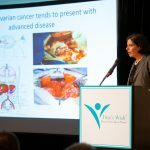 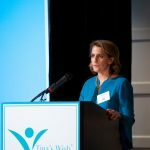 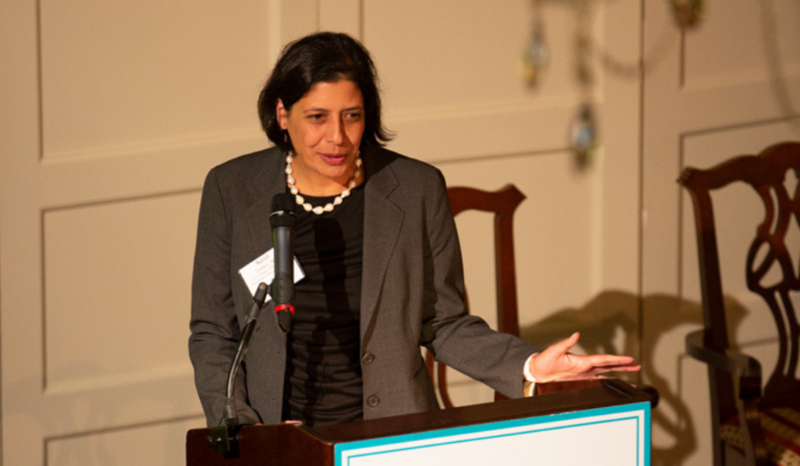 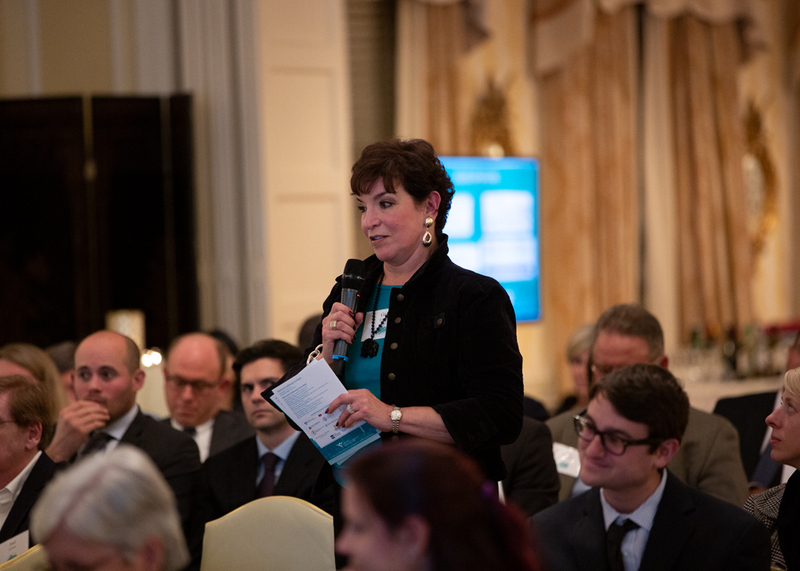 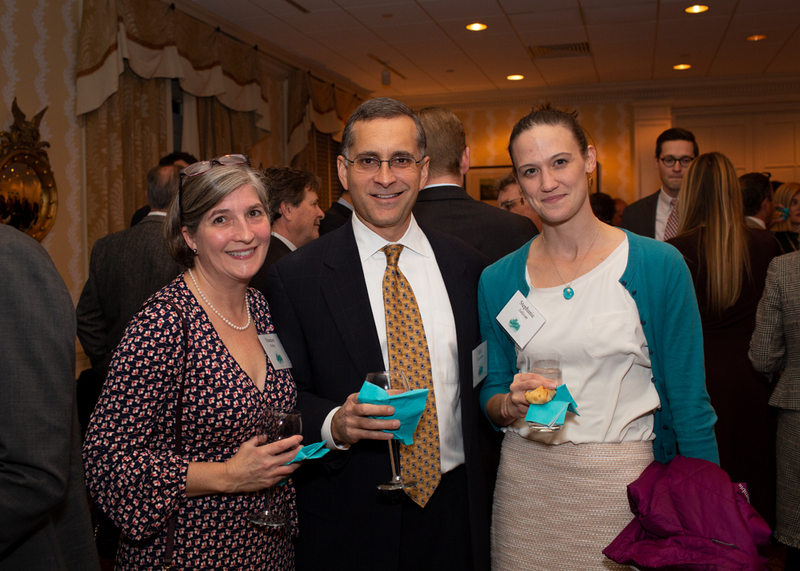 Guests learned about ovarian cancer and genetic links to the disease from Dr. Sarah Temkin of VCU Massey Cancer Center. 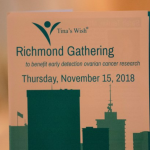 Richmond Gathering Committee member Noelle James closed the program with an inspirational story of the strength displayed by her mother, a 5x cancer survivor. 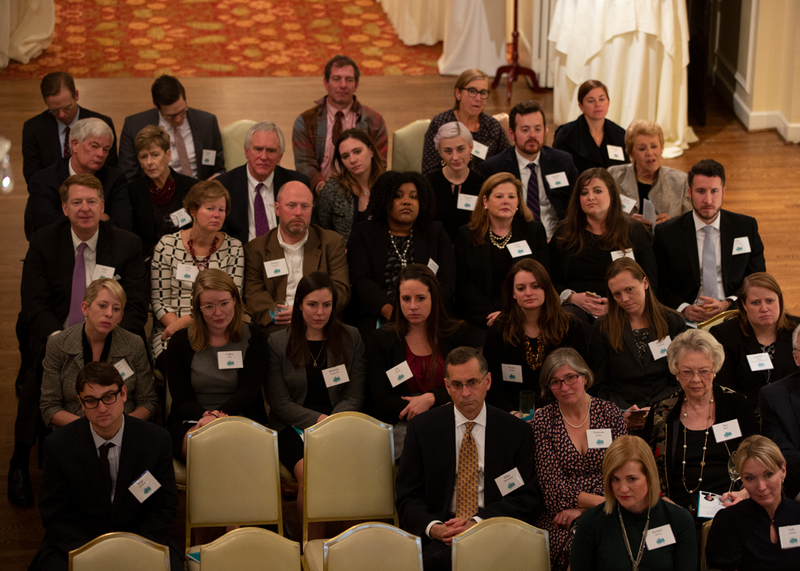 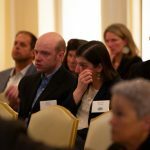 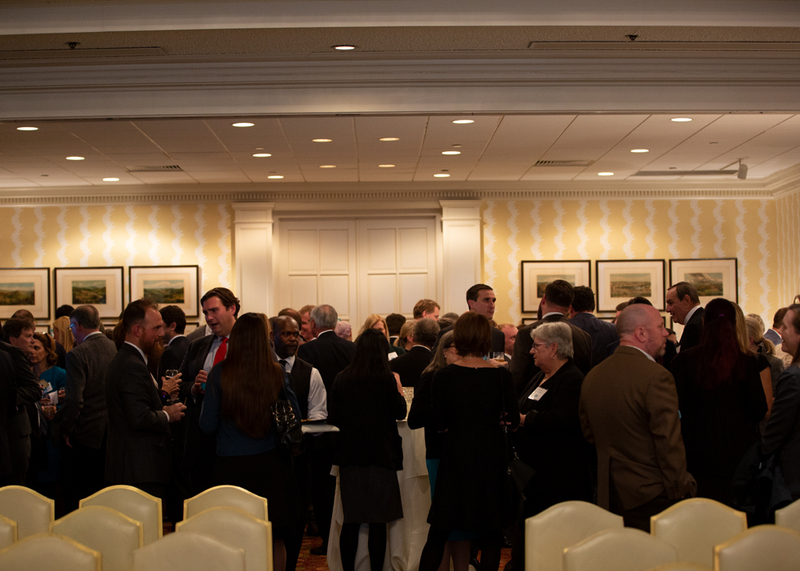 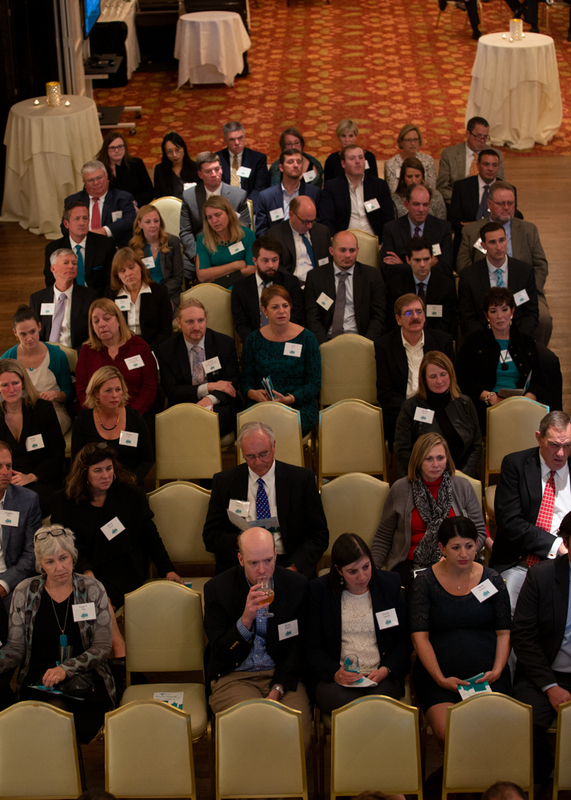 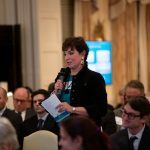 THANK YOU to all of the Richmond Gathering Co-Chairs, Committee members, sponsors and to everyone who attended. 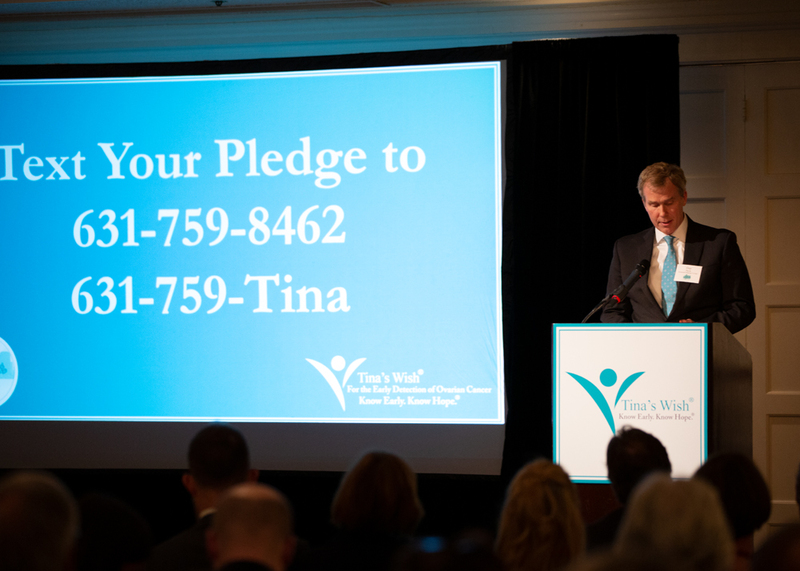 TO LEARN MORE ABOUT TINA’S WISH RESEARCH, CLICK HERE. 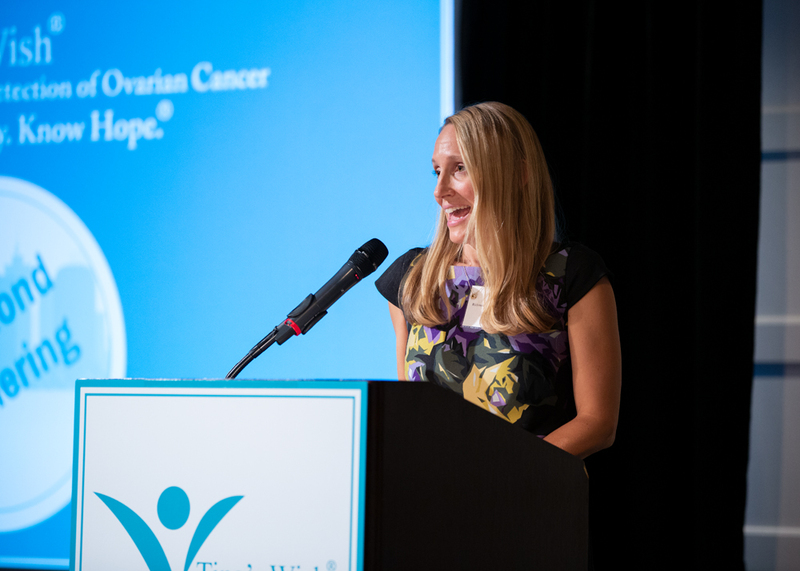 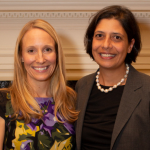 TO LEARN MORE ABOUT DR. SARAH TEMKIN AND NOELLE JAMES,CLICK HERE.